My name is Dale Williams. I've been fishing and traveling the world for over twenty-five years and I've owned Rod and Reel Adventures since late 2000. Rod and Reel Adventures is a fishing travel agency. And I want to be your fishing travel agent. I have a beautiful wife and three gorgeous daughters. 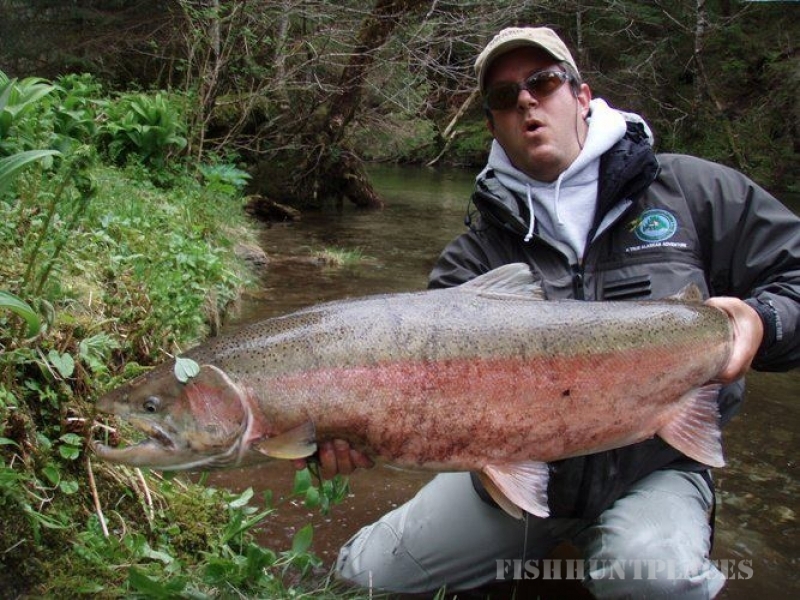 I travel the world extensively every year to find new and exciting fishing destinations for my clients. While I have traveled and fished many great areas of the fishing world, I definitely have fishing destinations where my expertise level is higher than in others. 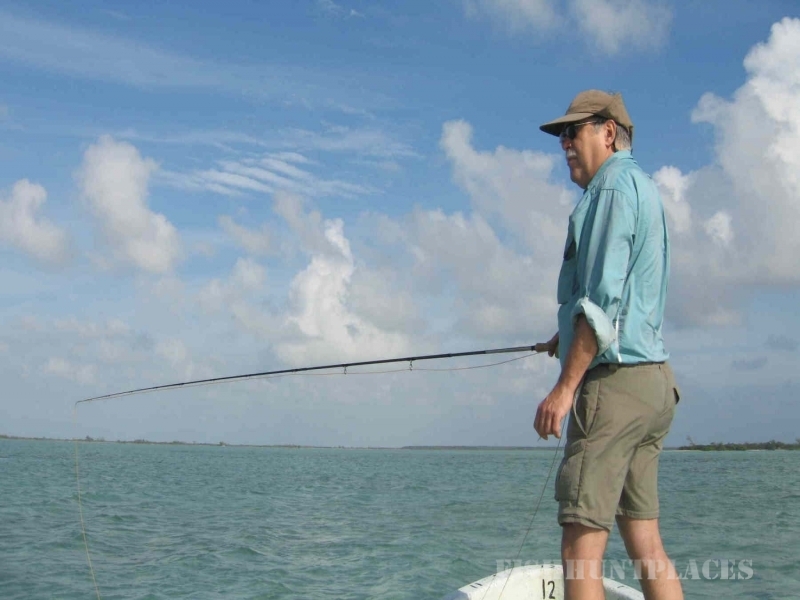 The Yucatan Peninsula of Mexico, Alaska, Costa Rica, and Canada are certainly the areas where I have fished the most. When I close my eyes and begin to dream, often the images that pop up are of vast bonefish flats in Xcalak, or the mangrove edges near Campeche, Mexico with jumping tarpon dancing on the calm ocean. And epic scenes of Alaska and Canada fishing trips flutter through my subconscious many times a day. It's a wonder I can concentrate at all! I think it is safe to say I have one of the best...if not THE best job in the world. I get to talk with people almost every day who are excited to go on a fishing adventure. I absolutely love to fish. 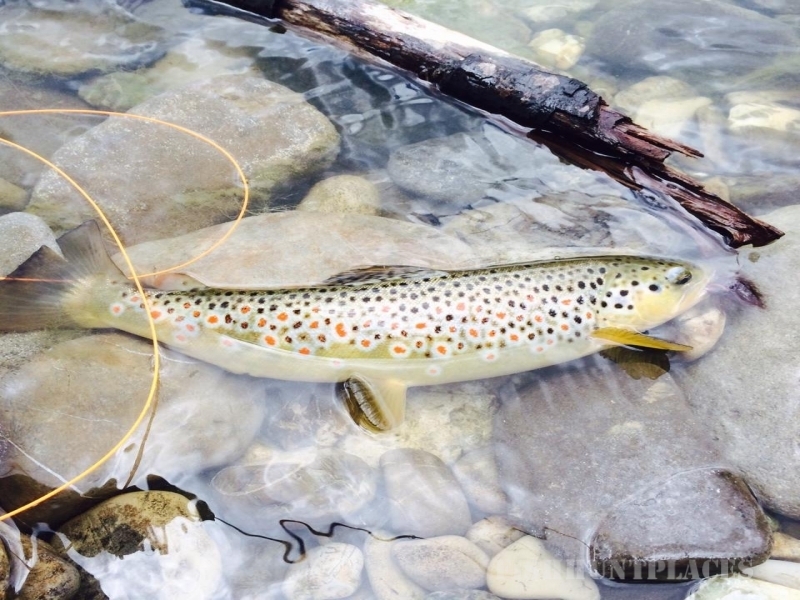 Flyfishing is my first choice, but I am no purist. Sometimes throwing a spinner or a jig is just a better way to get the rod bent. I also prefer to hunt fish rather than troll. So the places I represent and recommend are often those that have a good deal of "sight fishing". Many of my clients prefer a more laid back approach to fishing. So there are many other fishing destinations that I represent that cater to their needs. My number one goal is to make sure my clients get exactly what they expect...or a bit more when they book a fishing trip with Rod and Reel Adventures. I hope you'll contact me for a conversation when you get the itch for your next fishing adventure. I have an Iphone, and work long hours. That happens when you absolutely LOVE what you do for a living!